The University of Melbourne’s Dr Ronelle Welton examined hospital admissions data and coronial records. Dr Welton said the study, published in Internal Medicine Journal, challenged stereotypes around Australia’s venomous animals. 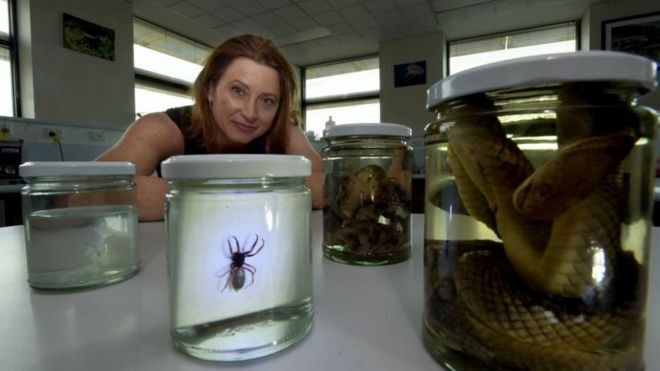 “Australia is known as the epicentre of all things venomous,” Dr Welton told the BBC. But “what was surprising” was that insects caused the most people to seek treatment in hospital, she said.